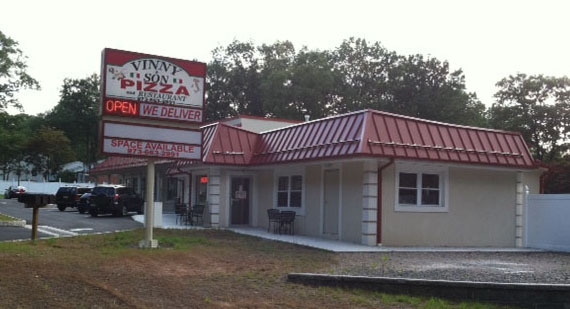 Vinny & Son specializes in small parties at our restaurant and is perfect for casual get-togethers of friends and family. You’re welcome to choose from our set menu choices or we’re happy to create a menu tailored to perfectly suit your occasion, taste and budget. Vinny & Son is also pleased to offer off-premise catering, bringing the same delicious food you’ve come to expect from our restaurant directly to you. Our Catering to Go is perfect for corporate meetings, family celebrations, game day parties and holiday gatherings. 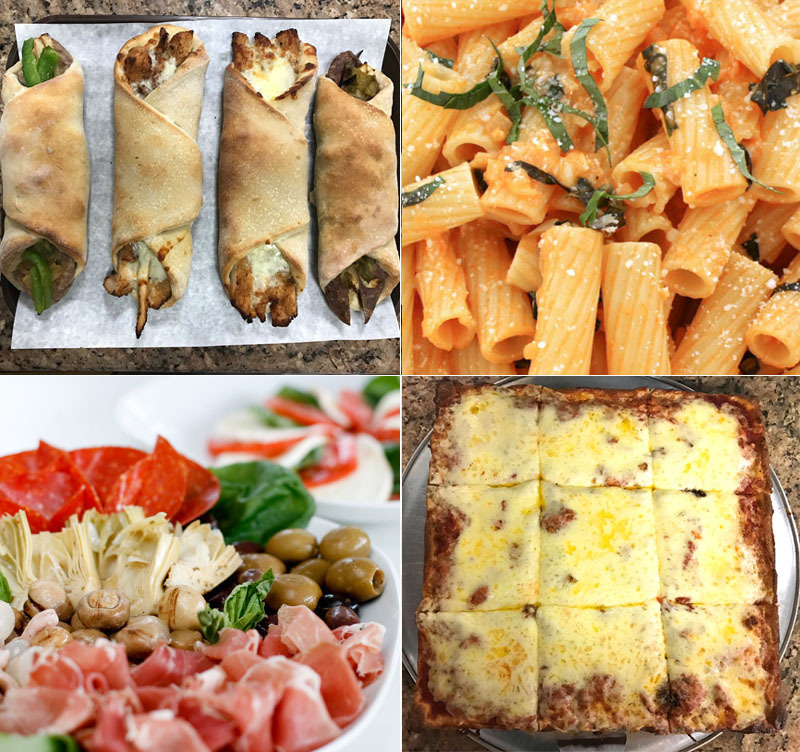 We offer an array of fresh pastas, authentic Italian appetizers and specialties, crisp salads, homemade soups & desserts, plus our own unique selection of pizzas, calzones and mouthwatering sub sandwiches! Whatever the occasion, we can create a menu that’s sure to please everyone on your guest list. With Vinny & Son, you can relax, enjoy the occasion and be a guest at your own affair – we’ll take care of the details.